Get an unbiased, straightforward, highly-reliable business valuation from BizWorth. Because when your credibility, money and time are at stake – you can’t afford not to. Your Business is Your Life. Know It’s Value – Protect It’s Worth. You’ve worked too hard to risk it all on a cursory valuation from an uncertified source. As your partner and dedicated expert, we’ll construct a comprehensive, certified business valuation that is easy to understand and helps to preserve your most valued asset -your business. Don’t put the outcome of your case, transaction or project at risk – always have a reliable, comprehensive business valuation in hand. 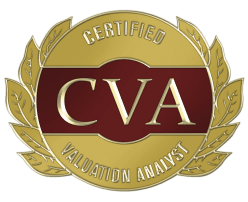 BizWorth Certified business valuations are delivered by credentialed professionals committed to efficiency, collaboration and successful client outcomes. When you don’t have time to waste or money to lose – BizWorth’s team is ready to help. We use a simple, yet powerful, automated process for gathering information and scheduling your engagement when it’s most convenient for you. You’ll receive one-on-one personal service from one of our certified business valuators. Our process is collaborative, relational and driven by your unique needs. 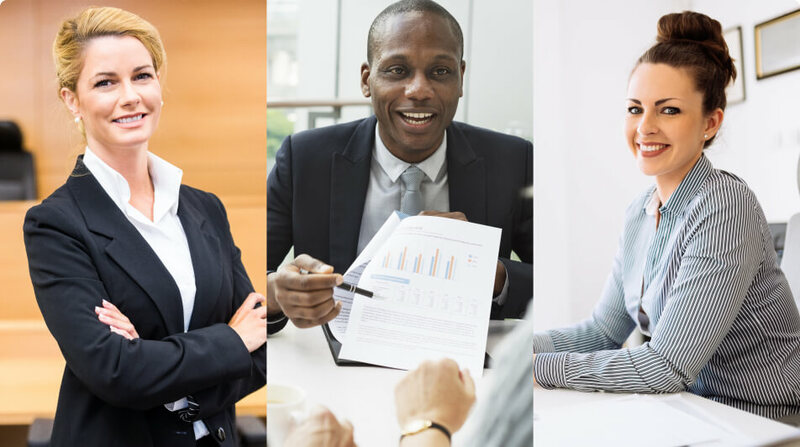 As a result, you’ll receive an easy-to-understand, professional report that adheres to NACVA standards – empowering you to move forward with confidence. Your BizWorth Certified business valuation will do more than reveal your worth – it will stand up to scrutiny with rock-solid credibility. A lightweight valuation is a big risk that can end up costing you thousands – or even millions – of your hard-earned money. As you prepare for a valuation engagement, the last thing you have time to worry about is whether your report will stand up to scrutiny. 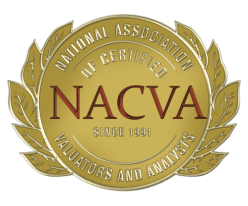 Thanks to our comprehensive review, deep expertise, and unwavering commitment to NACVA professional standards – you won’t have to. From litigation purposes to buy/sell agreements, our team of certified valuators will ensure your valuation is as solid as the foundation your business was built on. At BizWorth, we believe it’s your right to work with a valuation company that’s upfront, honest and transparent. Since day one, it’s been our goal to transform the way business valuations are conducted and delivered. We’ve developed a straightforward, yet thorough approach that honors your time, budget and unique needs without compromising professional standards. Because when your business worth and professional reputation are on the line – so are ours.